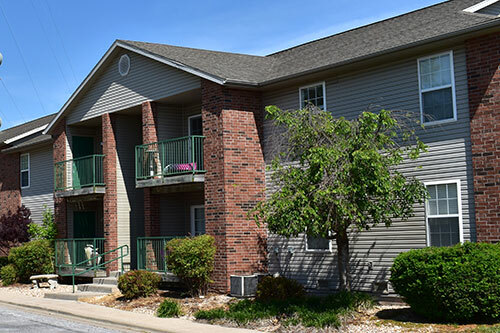 Excelsior Gardens is our first property in Ozark, MO. 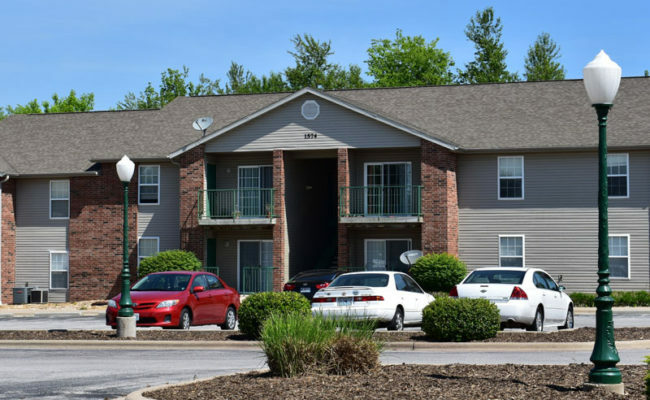 This 104 unit complex appeals to high demand for Ozark Schools. The demand in this area outside Springfield has proven to be excessive. 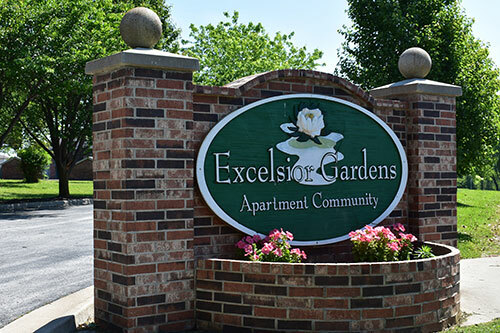 Excelsior is a low maintenance property, with a lot of potential. 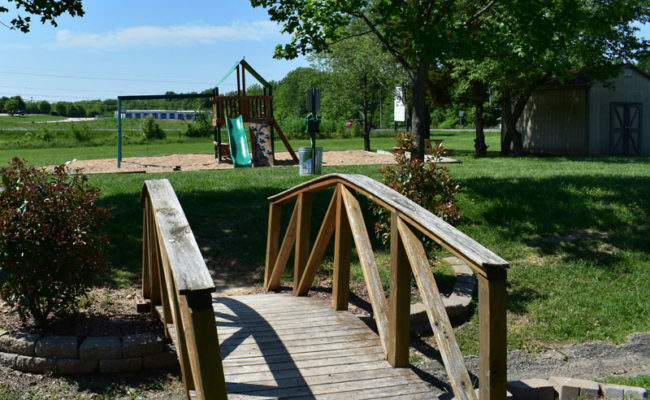 The property is remotely managed from a sister property helping to keep expenses low and investors happy.